Labelexpo Americas 2018 Preview: Achem Industry America, Inc. Established in 1960, ACHEM has made coating technology its core competitive advantage to product and commercialize pressure sensitive tape products for over five decades. 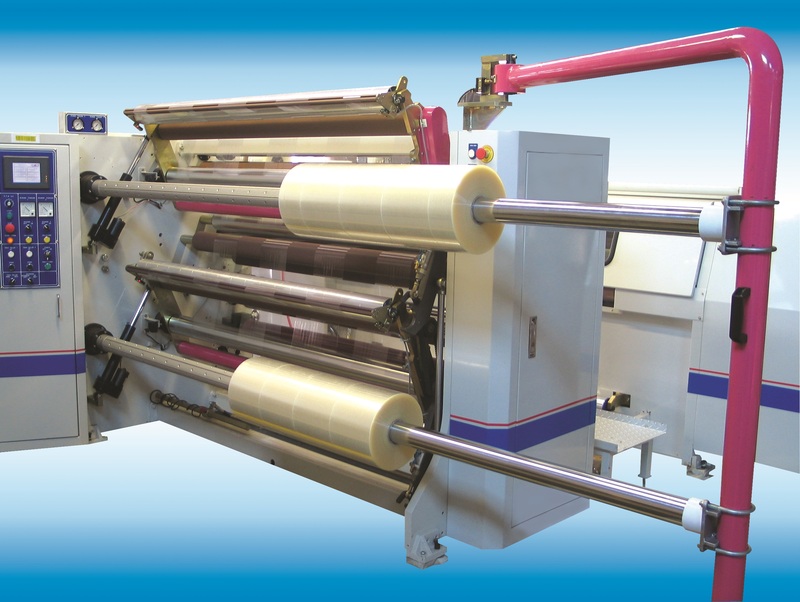 With over 50 years of dedication to research and development, ACHEM has become a world leading supplier of selfwound overlamination and pressure sensitive tapes products to the packaging, industrial, and printing industries. We have established many service centers and sales offices around the world to ensure timely responses to customer needs. ACHEM is not only one of the leading manufacturers of tape and film products worldwide, but also one of the largest! With our new slitters, we are able to better satisfy all your overlamination film needs even more than before! So stop by ACHEM’s booth, located at stand # 1516 and see what we are all about!